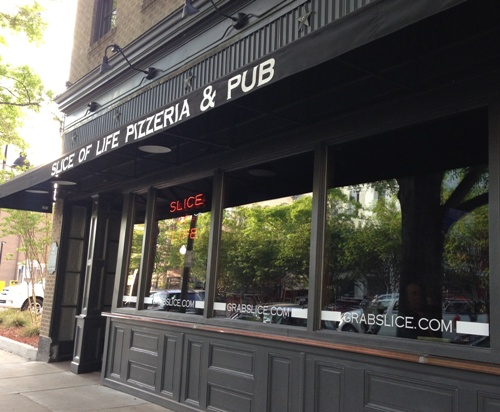 Constructive Building Solutions updated the structural integrity of Slice of Life’s downtown location on Market Street. The restaurant is located in a historic building that was originally built in 1841. Maintaining the look and feel of the historic building was a priority during renovation.